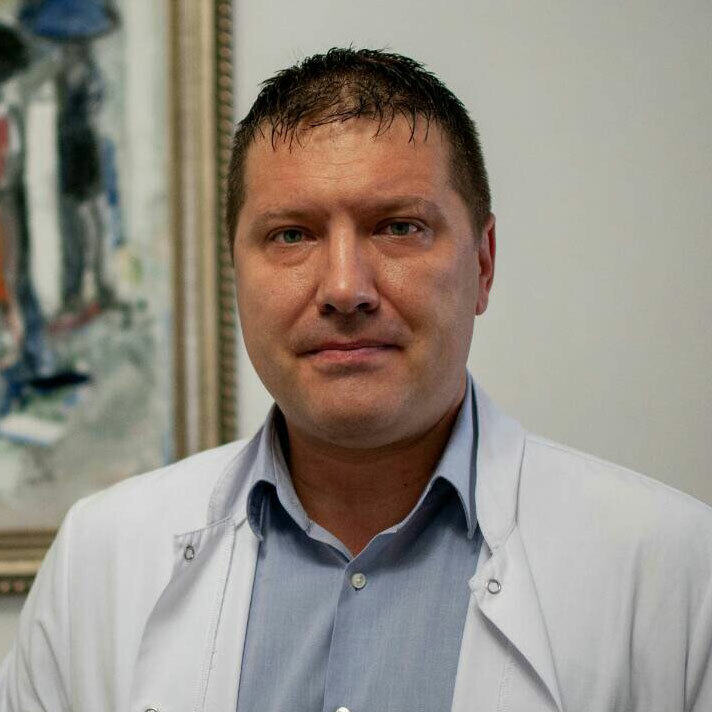 Laser Weight Loss - Clinic "ONKODERMA"
This is a non-invasive laser liposuction for weight loss and body contouring, with a wavelength of 650 nm. The LLLT technology (Low Level Laser Therapy) has been studied and used for many biomedical purposes for over 30 years. It is approved by the FDA for pain and inflammation treatments. It’s proved that low levels of the laser radiation and energy are completely non-invasive, safe and have no side effects. 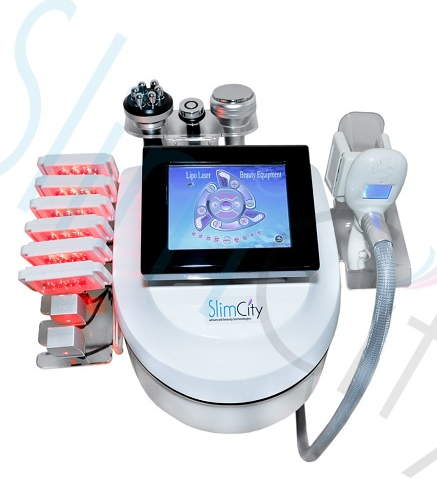 In recent years technology is beginning to have application for aesthetic purposes, as it is proven that the laser energy penetrates beneath the surface of the skin and directly impacts fat cell membranes by altering the permeability and structure of those cells, which in turn leads to a reduction in size of the adipose cell and begins releasing intracellular fat. The fatty triglycerides flow through the damaged cell membranes in the intercellular space, where they gradually pass through natural metabolic functions to the lymph, without causing harmful physiological effects. It’s necessary to take more fluids after therapy, in order to dispose the decomposed fat more quickly. The results are visible after the first procedure. Usually, a circumference reduction between 2 and 4 cm is observed after each treatment. It is recommended to make a course of about 8 treatments in 4 weeks, i.e. two treatments per week for optimal results. Areas that can be treated with Lipolazer: 1 double chin; 2 outer and inner thighs; 3 back; 4 belly; 5 seat; 6 hands; 7 fatty deposits in the knees and ankles.